The local Thrift Store had a special on jeans the other day so I bought seven pairs at $.50 apiece. 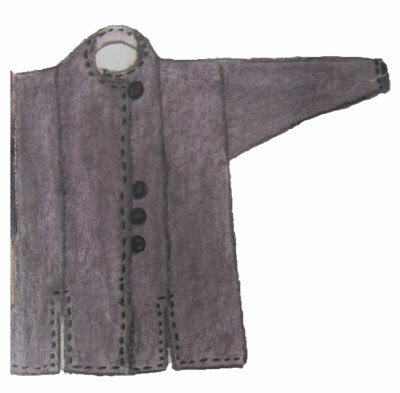 They’ve been washed, cut up, pieces serged, sewn together, and a jacket pattern cut out. This pattern has been residing in the pattern drawer for about 10 years or more. 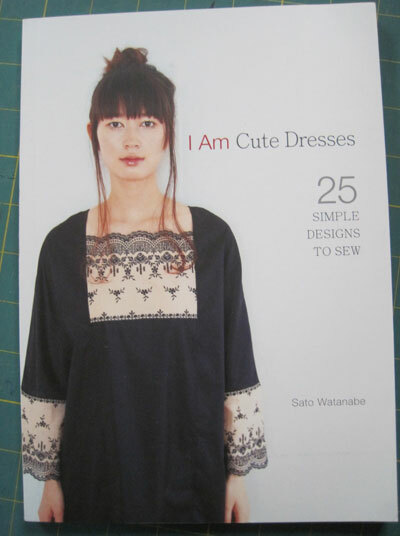 Now I have an idea to make one of them out of denim. 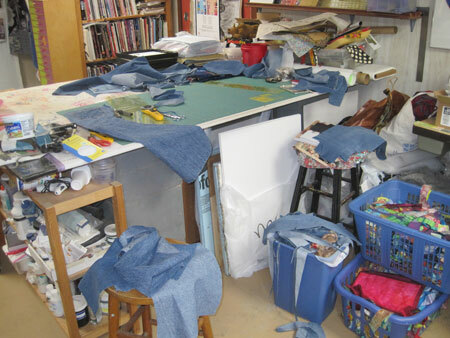 And now, not only do I have to clean this up but I think I should tackle the “precious” mess at the end of the work table. 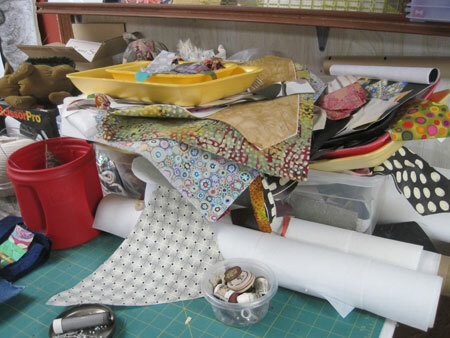 I thought no scrap was too small or precious to throw away. Maybe I should rethink that. 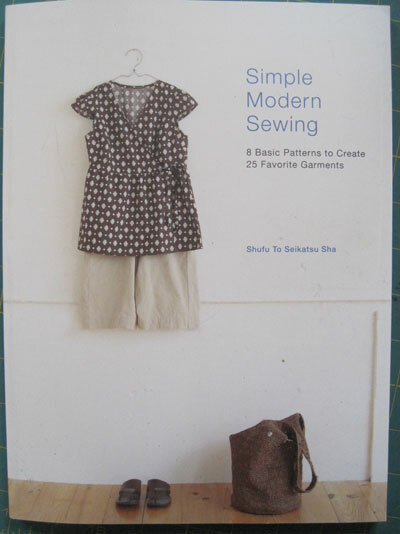 Just found two new books on making “simple” garments. 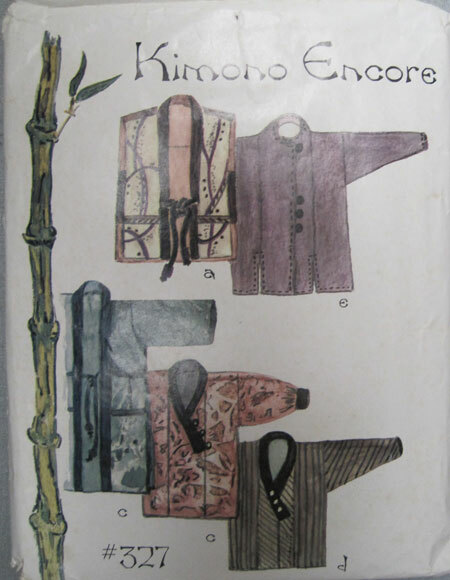 It remains to be seen just how simple, but the designs are intriguing. Looking forward to trying a few.